Well-balanced sound with a slightly enhanced treble emphasis to give it a little more edge. 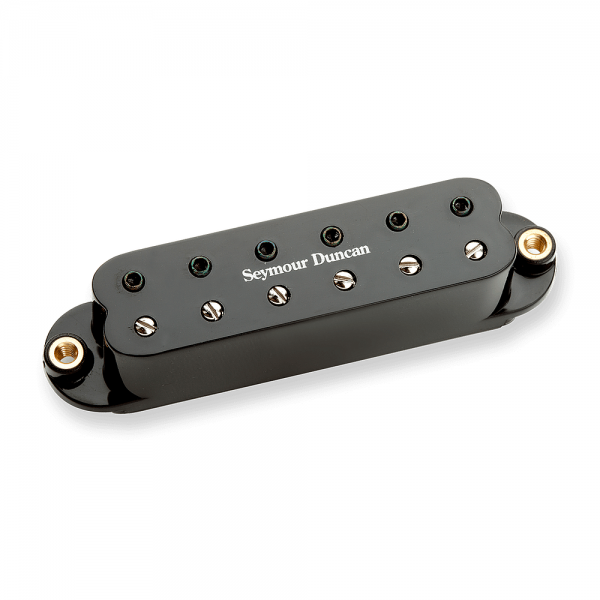 Great for cutting leads, or full sounding rhythms, this pickup will add sizzle to your neck position. The 4-conductor lead wire gives you access to parallel and split wiring options for added versatility. This pickup is a drop-in for any standard single coil route.